With a stay at Hollywood Roxy Hotel in Los Angeles (Hollywood), you'll be a 5-minute drive from Hollywood Palladium and 5 minutes from Pantages Theatre. 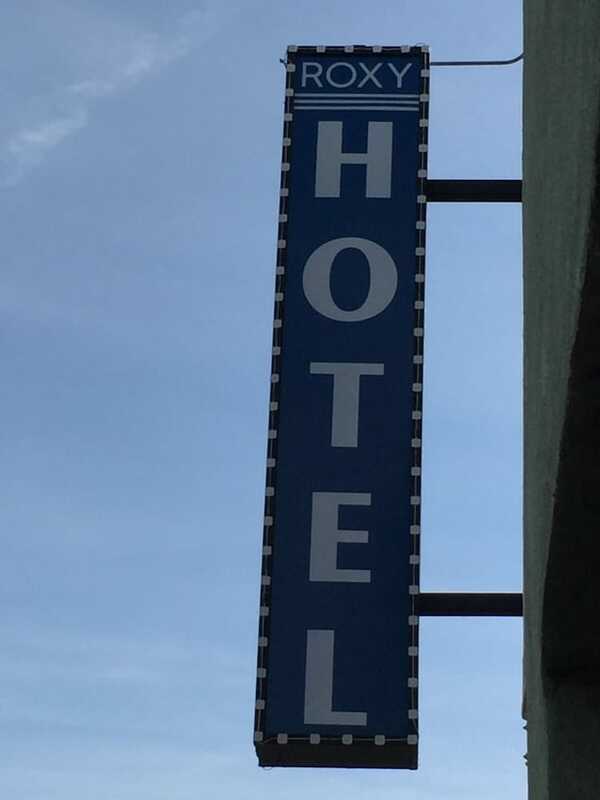 This hotel is 1.2 mi (1.9 km) from Melrose Avenue and 1.5 mi (2.4 km) from Hollywood Walk of Fame. Make yourself at home in one of the 38 guestrooms. Complimentary wireless Internet access keeps you connected, and satellite programming is available for your entertainment. Bathrooms have bathtubs or showers and complimentary toiletries. Housekeeping is provided daily, and both microwaves and refrigerators are available on request.